After a temporary slowdown during which Turkish traders were leading the ranks in terms of activity, April brings rebirth for China. 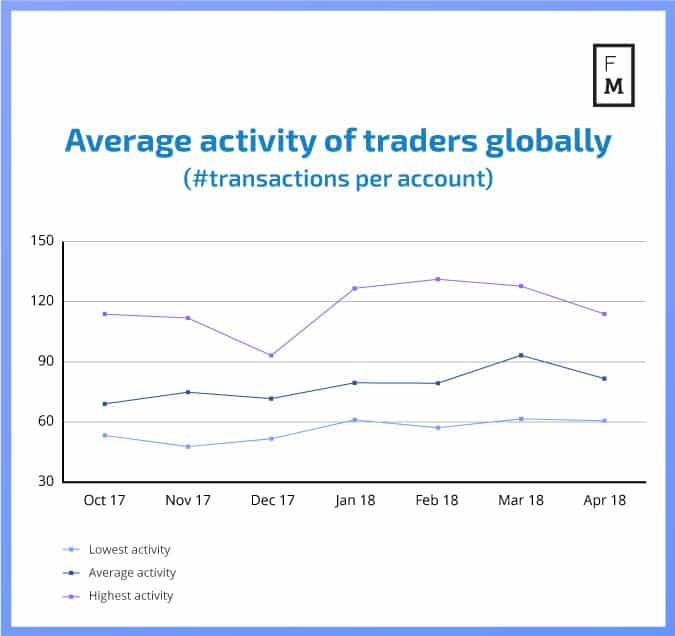 The latest analysis by Finance Magnates’ Intelligence Department of data from CPattern shows that Asian traders on average were the most active globally. The average Chinese retail FX trader made 113,9 transactions in April – marking a growth from 109,0 transactions registered in March. Second in the ranks was Malaysia with a result of 108,9 transactions. This time Turkey was far behind in 5th place with 76,5 transactions on average (per trader). 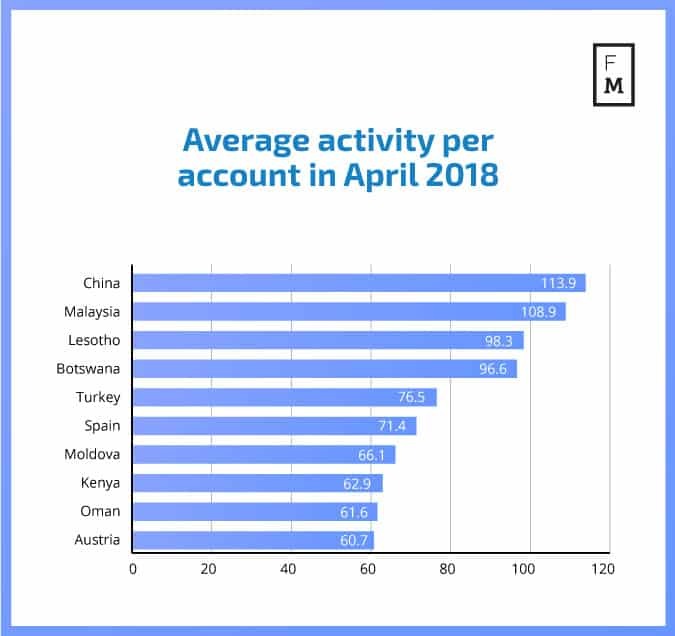 If we look at the continuation chart presenting the average activity for the ten most active countries, we will see that, while the average decreased in April to 81.7 transactions from 93.3 recorded in March, the highest activity remains above the 100 mark. Also, the lowest activity among top 10 countries remains solid above the 60 transactions mark. 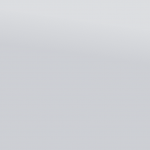 When it comes to deposits, this time first position was held by Sweden. 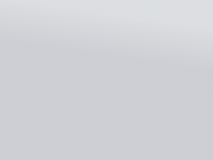 In April the average size of deposits (transfers) being sent to trading accounts by Swedish traders was $4,285.9. 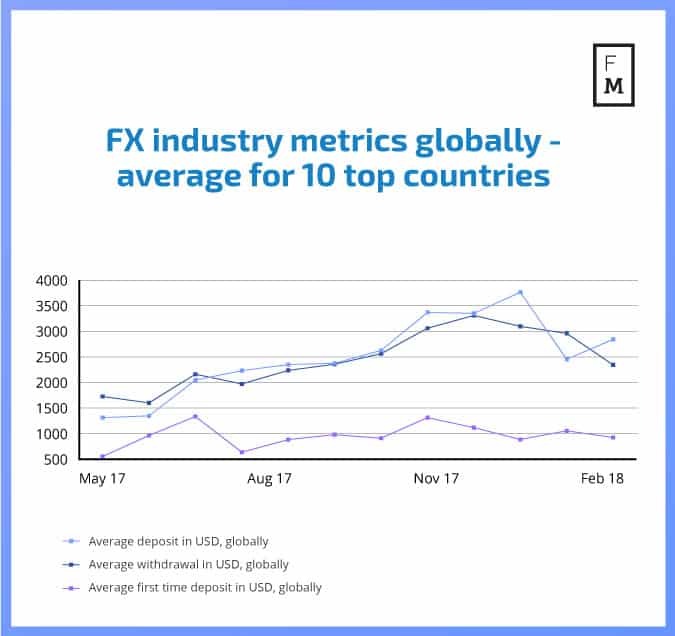 An improvement for this Scandinavian market was already observed in March when Sweden took 4th place in our rankings. Second place in April was held by the Netherlands with a result of $4,140.9 of average deposit size. 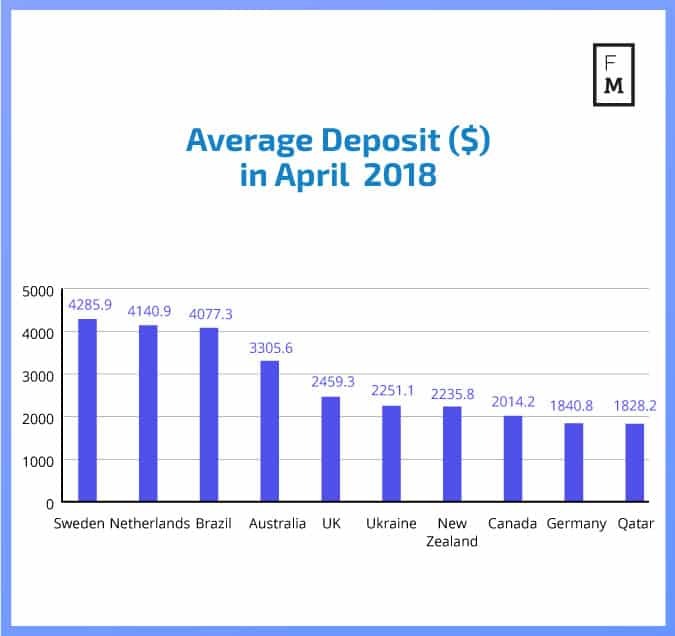 The average deposit size for Top 10 countries globally increased in April to $2,843.9. This marked a nice improvement after a rather sharp decline in March to $2,452.1 from February’s $3,763.9. The average withdrawal size decreased further in April to $2,343.9 from $2,959 while the size of the average first-time deposit (FTD) keeps fluctuating around the $1,000 mark since February.